Make sure you are up to date with the very latest news and insight from the independent education sector with a subscription to School House magazine. 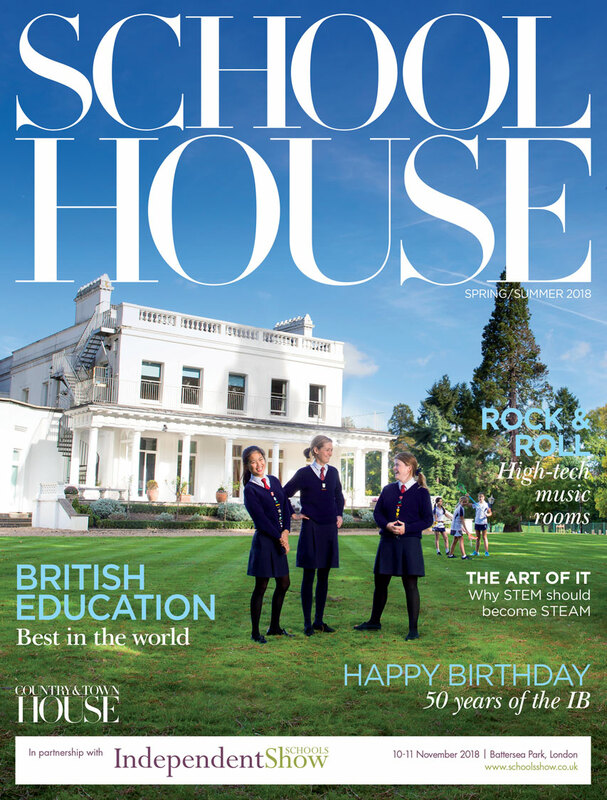 For £12.95 you will receive the Spring/Summer and Autumn/Winter issues of School House Magazine delivered to your door. If you would like to get School House Magazine delivered direct to your door twice a year, please click below to subscribe.